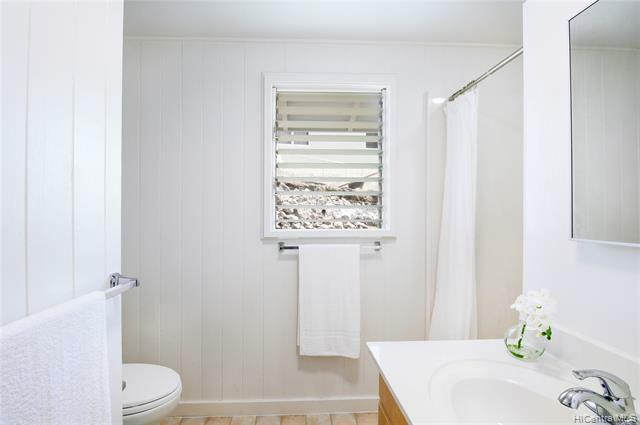 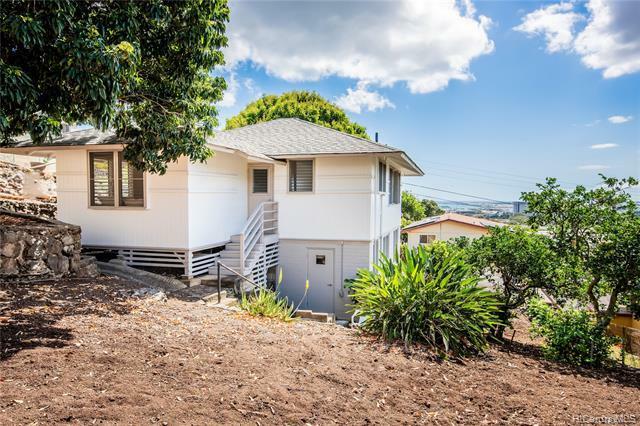 Enjoy amazing views of the city all the way to the ocean in this newly renovated home on the hill top. 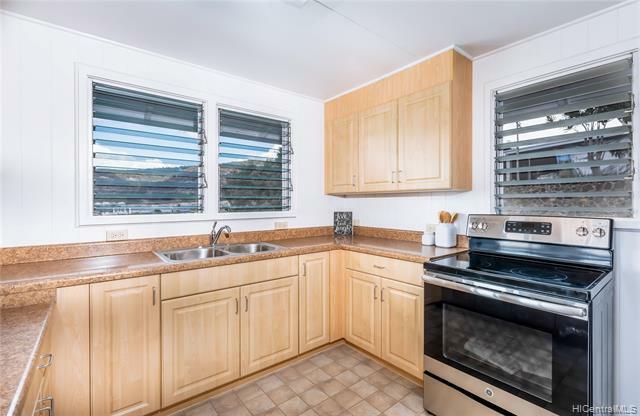 This 3 bedroom 1.5 bath home offers beautiful picture windows, a large private terraced yard with mature trees and carport. 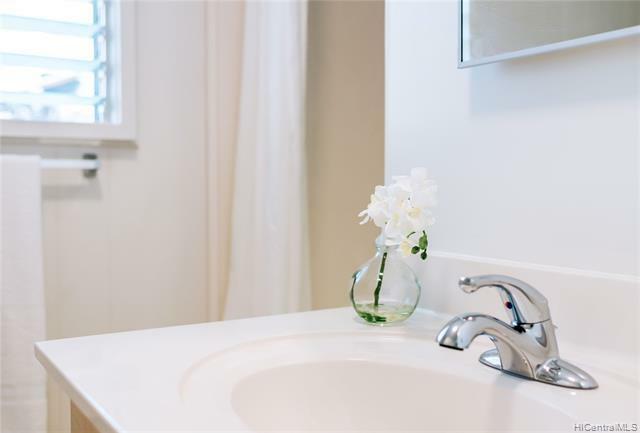 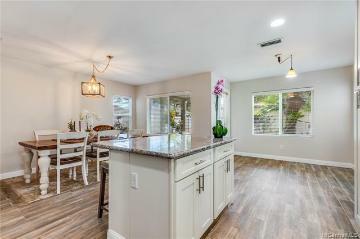 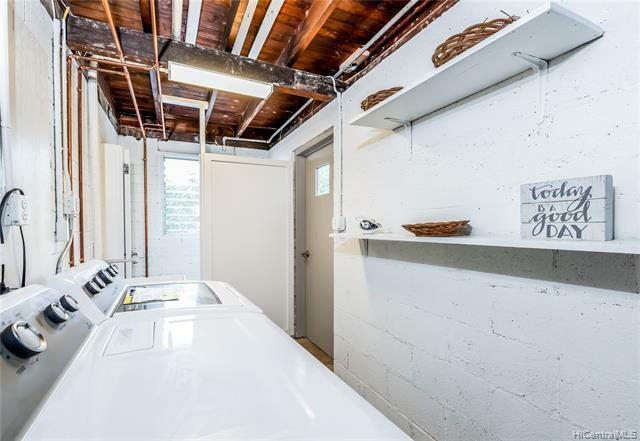 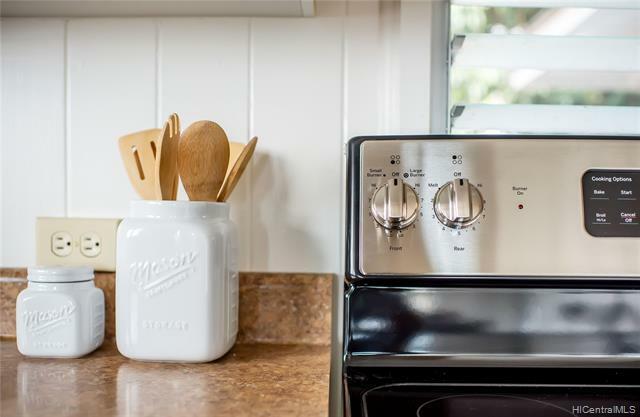 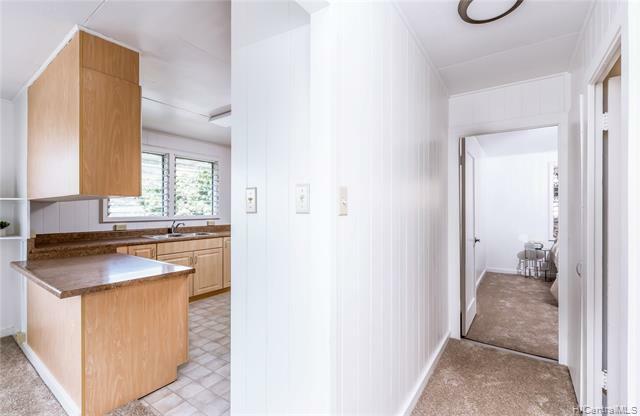 The home is completely renovated with brand new roof, plumbing and electrical upgrades, new cabinetry in the kitchen and baths with new refrigerator, oven range, washer, dryer, new flooring and carpet, fresh paint in the interior and exterior, and plenty of room for storage. 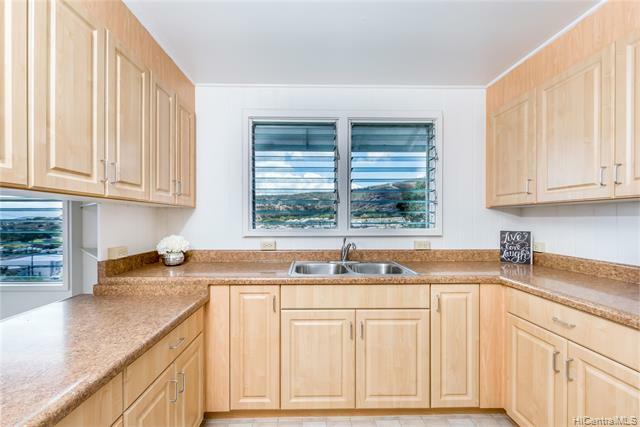 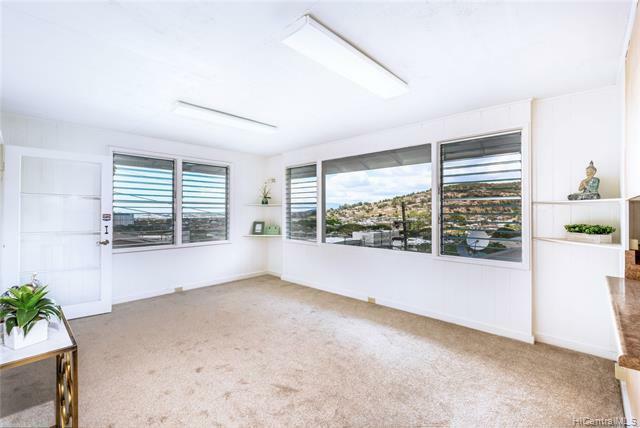 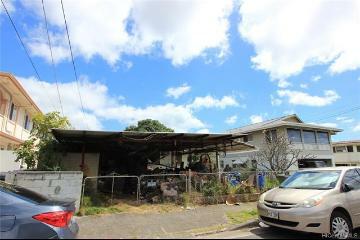 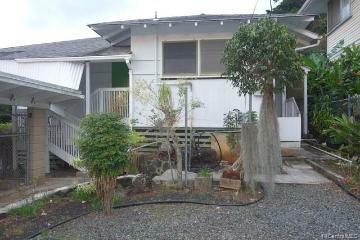 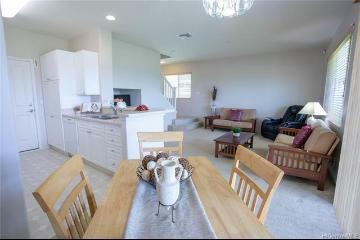 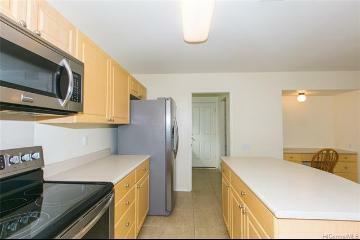 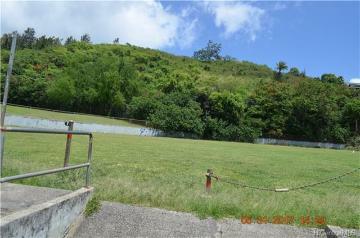 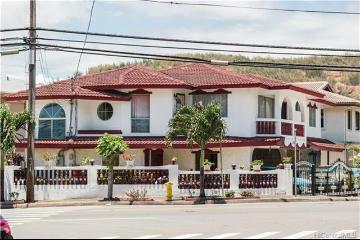 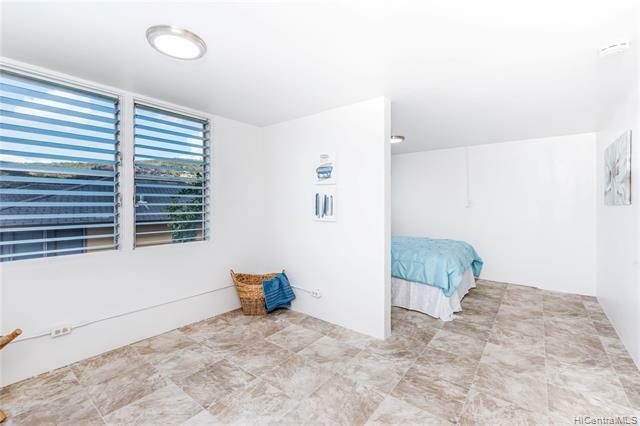 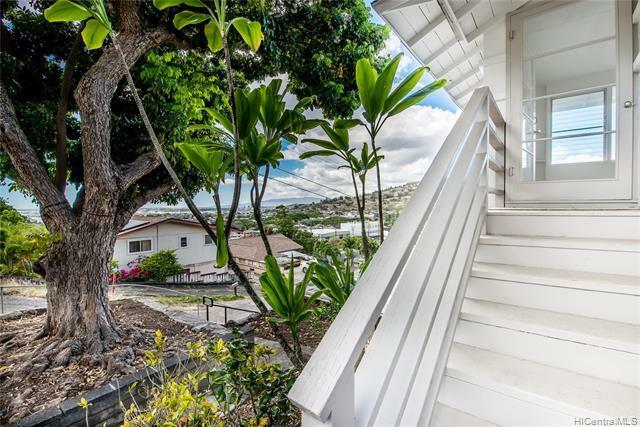 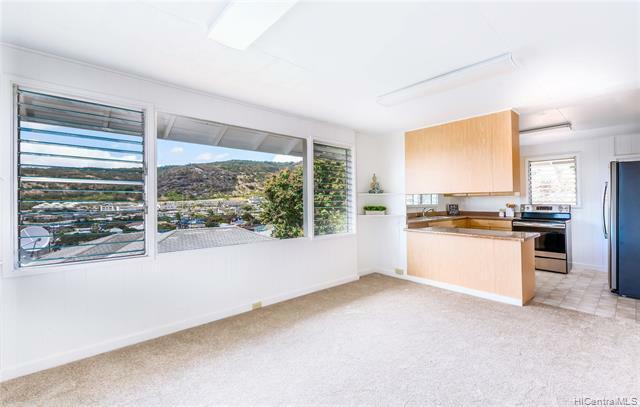 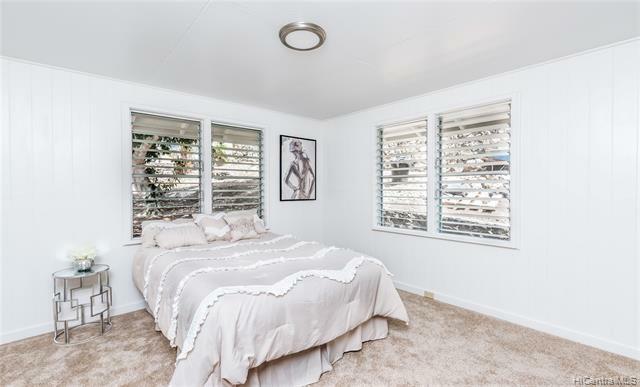 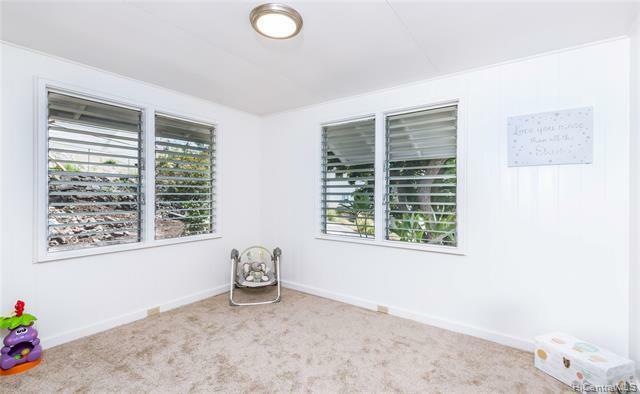 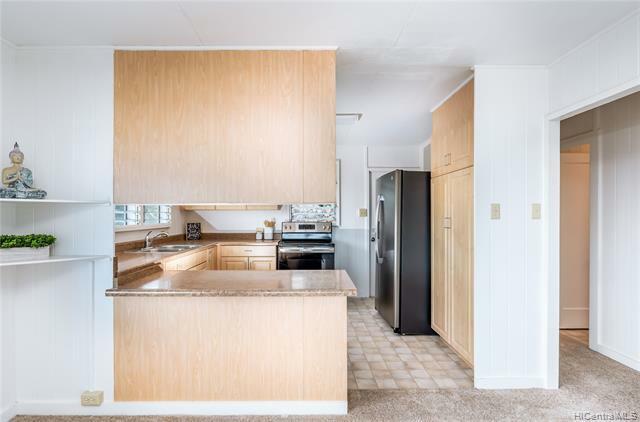 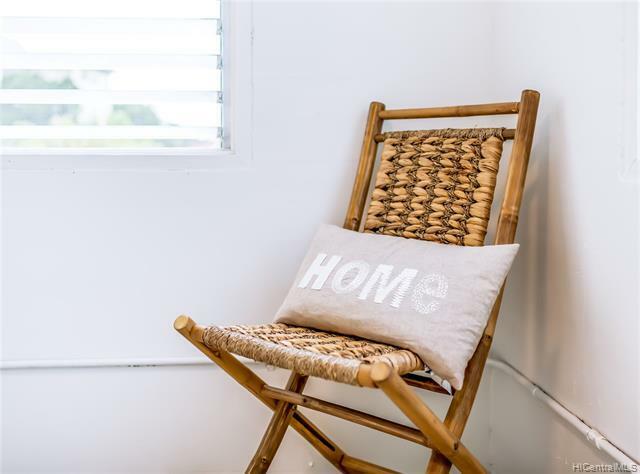 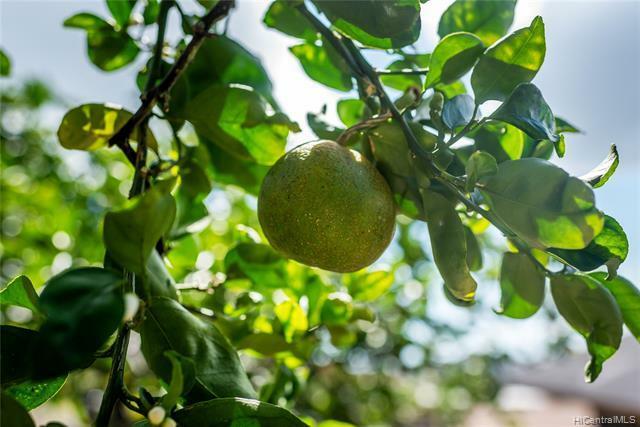 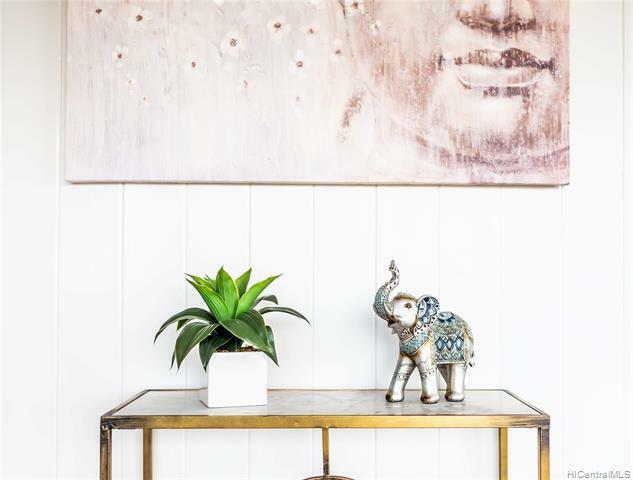 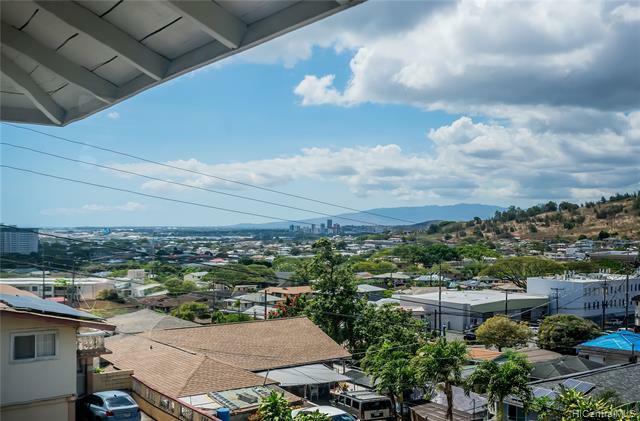 Tucked into the Kalihi hills this is a great location with an easy commute. 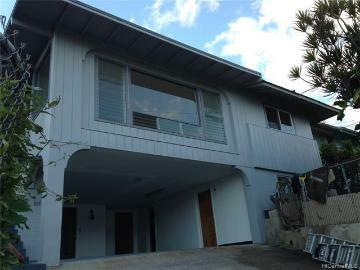 Just up the hill from Bishop Museam, Shopping, Hwys, and public transportation. 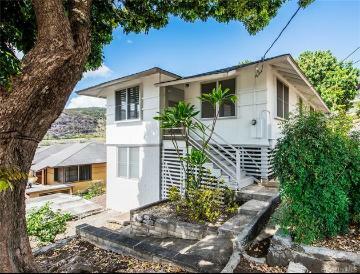 1584 Elua Street, Honolulu, HI.